It's a quiet day for Apple news, so we've gathered up some stories that might make your day! This is Steve Sande for Apple World Today, and you’re listening to the AWT News Update podcast for Monday, January 29, 2018. 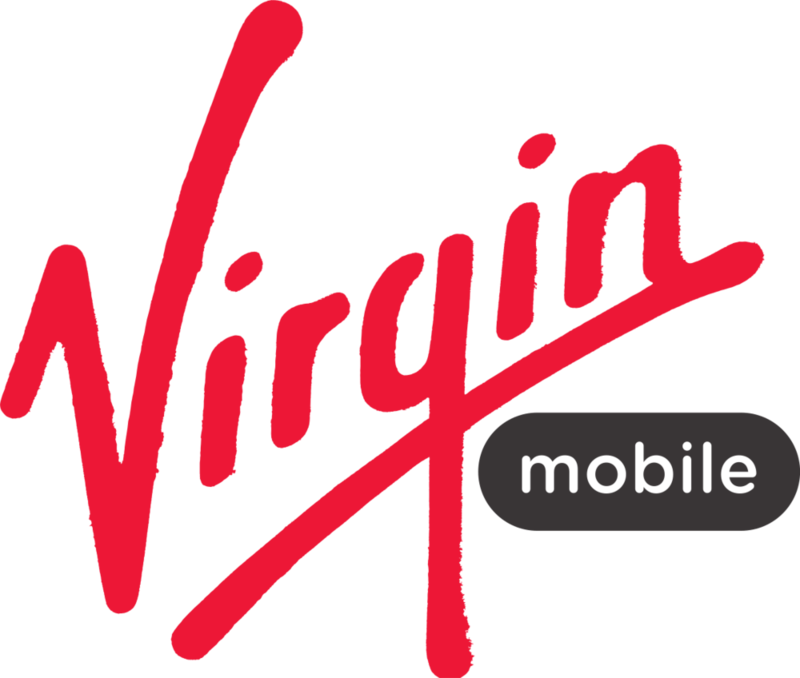 If you’re using an older iPhone and would love to switch to a newer iPhone 7 or iPhone 7 Plus at a significant discount, you might want to pop over to Virgin Mobile’s website. They’re selling “pre-loved” iPhone 7 and Plus models starting at $380, and if you’re a new customer on Virgin you get a $1 per month plan for six months. Each device is backed by a full one-year Apple warranty. Two Apple stores will be closing next month for renovations so that they can be updated to Apple’s new design theme. The first store is the Green Hills outlet in Nashville, TN, which will be closing on February 11. The nearest alternative store to Green Hills is CoolSprings Galleria. In the Seattle area, the Alderwood Mall store in Lynnwood, WA will be closing on February 25. That store’s nearest alternative location is University Village in Seattle. The stores are both quite small and may be expanded in size. In most new facilities, the stores have wooden shelves, trees and large wall-sized video displays, with the largest stores having dedicated seating areas for “Today at Apple” events. Planning on getting a HomePod? Siri on the device is of course set up to control Apple Music, but it can also control other services. For example, if you have uploaded your own music to your iCloud Music Library with iTunes Match, you’ll be able to stream your favorite ripped tunes from Match from. Your iPhone, iPad, Mac or Apple TV. The free Beats 1 Radio station will be available on the HomePod as well, in addition to any podcast available through the iTunes Store. That’s right - you’ll be able to listen to the Apple World Today News Update on your HomePod. Finally, if you have any apps that support AirPlay, they can stream to your HomePod. Remember that the HomePod will support the new AirPlay 2 standard in just a few months. The share price of Apple stock dropped a little over 2 percent today to $167.96 per share on fears that the iPhone X is not selling well and that Apple will cut production of the high-end smartphone. We won’t know until Thursday at 2 PM PT exactly how well or poorly Apple did, but it appears to us that the market is once again reacting irrationally to rumors from the supply chain. In the meantime, share prices are low so bargain seekers can pick up shares before the Fiscal Year 2018 first quarter results call.